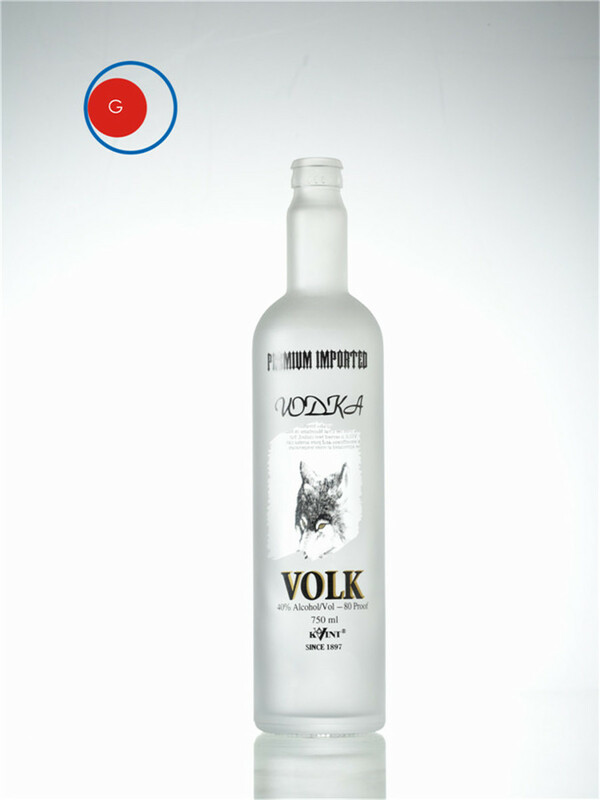 The always elegant 750 ml Volk liquor bottle is sure to please your customers. This bottle is made in continent China out of clear super flint glass.The scalloped shoulder design is eye-catching and creates an elegant display for your vodka or mixer product. It requires a bar top closure and the bottom is round. The product displayed here is included in these design features and manufacturing techniques: standard shape, decal label and frosting. 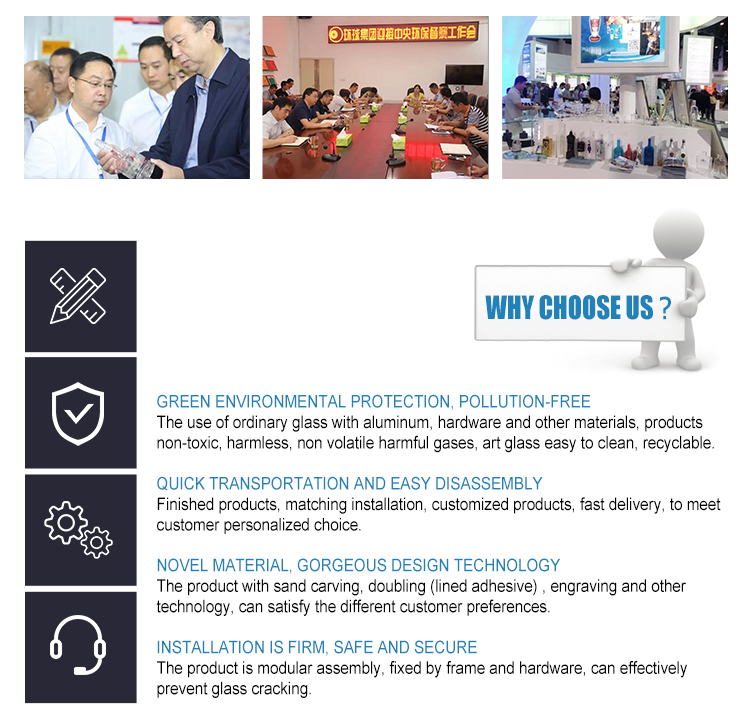 In the production of our Glass Bottle, we mainly use the crystal glass material. 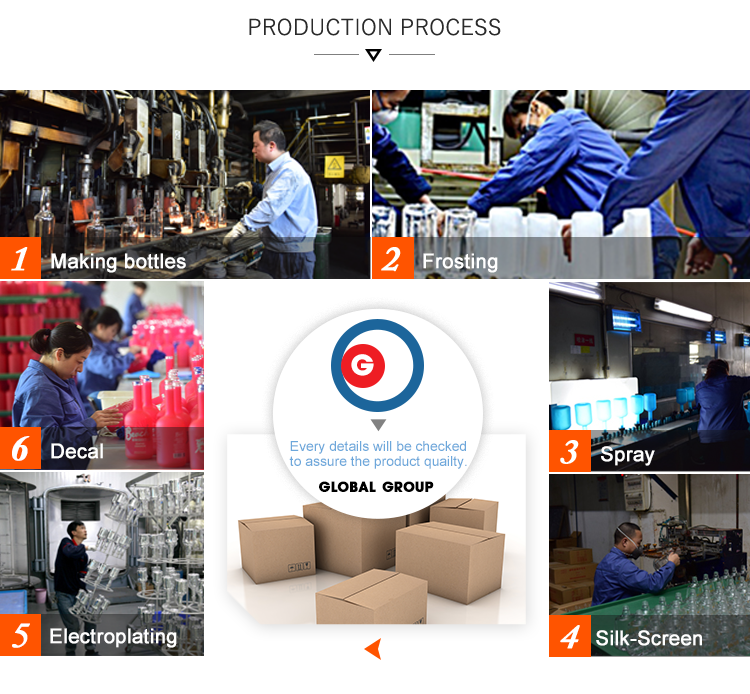 By using the 6S and other type of machines which are purchased from Germany, we can absolutely reach the customer's order in time. The customized sealing type of various products can be delivered as customer's demand or request. With the advanced machines and equipments, the time of shipment is guaranteed within 30 days or not more than 90 days. As our customers are from all over the world, we are pleased to introduce the products that are high-quality and at competitive price to you. 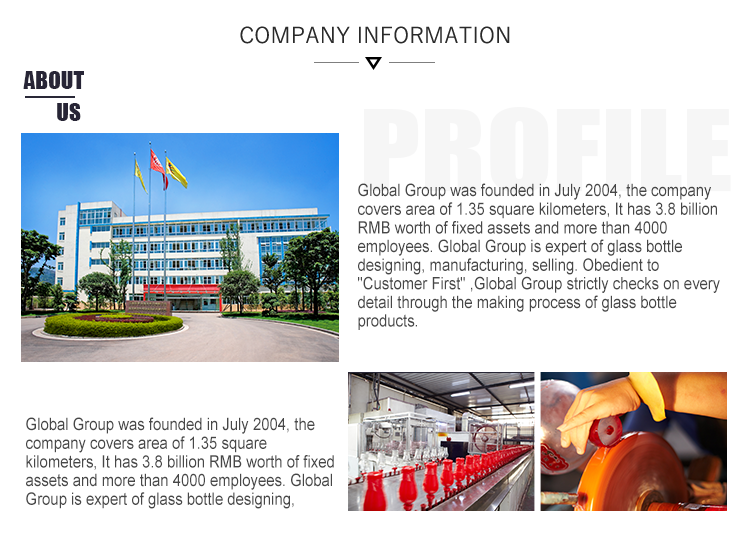 Looking for ideal Standard Glass Bottle Manufacturer & supplier ? We have a wide selection at great prices to help you get creative. All the Frosting Liquor Bottle are quality guaranteed. We are China Origin Factory of Decal Liquor Bottle. If you have any question, please feel free to contact us.